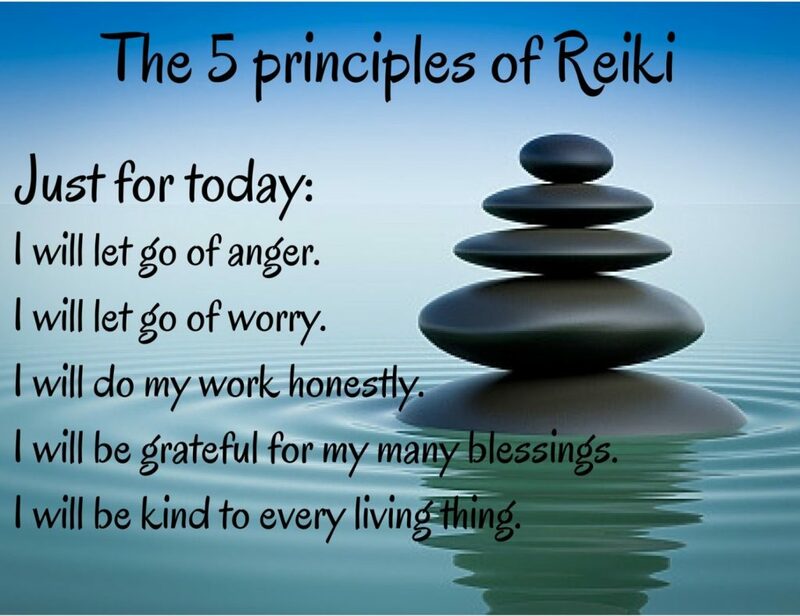 A simple technique to learn, the ability to use Reiki is not taught in the usual sense, but is transferred to the student during a Reiki class. This ability is passed on during an “attunement” given by a Reiki master and allows the student to tap into an unlimited supply of “life force energy” to improve one’s health and enhance the quality of life. Kevin Parker has been practising Reiki for 20 years and has Master Certification.